Rob Posekany serves as data manager for the Iowa Reading Research Center, ensuring that research data is kept clean, organized, and accurate. He earned his bachelor’s degree in business administration with concentrations in marketing and management from Wartburg College. 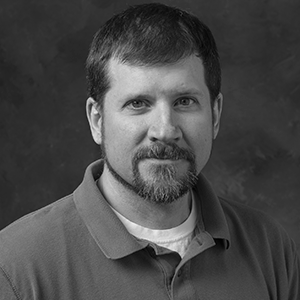 Prior to working at the IRRC, Rob worked at Iowa Testing Programs at the University of Iowa College of Education. In his free time, Rob enjoys playing cribbage, camping, and attending live music shows.